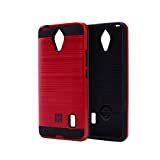 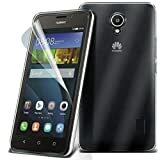 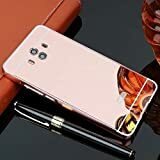 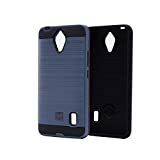 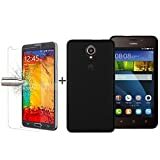 TBOC® Pack: Black TPU Silicone Gel Case + Tempered Glass Screen Protector for Huawei Ascend Y635 - Soft Jelly Rubber Skin Cover. Premium Clear Crystal. 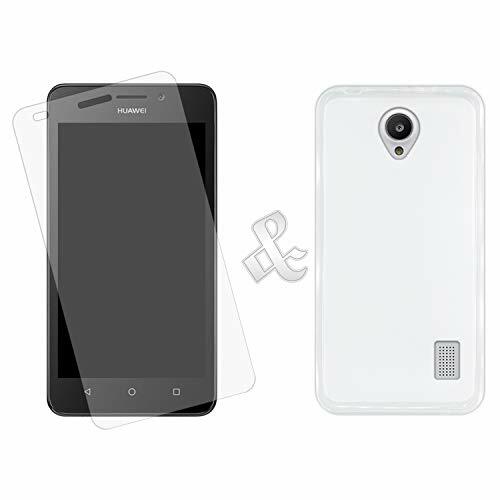 Compatible Model: For Huawei Y635,Please make sure your phone mold before taking order. 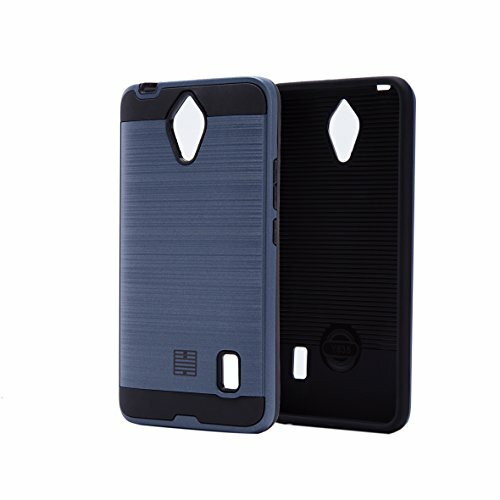 Leather case for Huawei Y635 is made with PU leather and internal soft TPU silicone rubber bumper case. 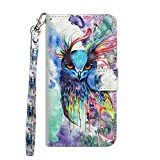 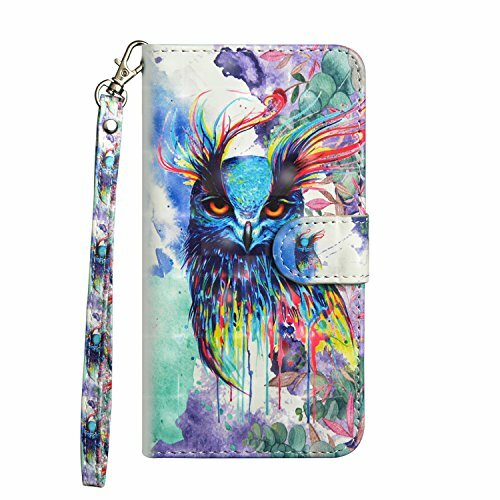 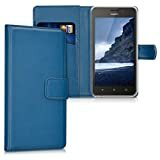 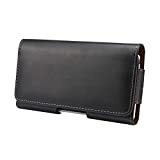 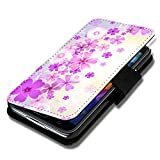 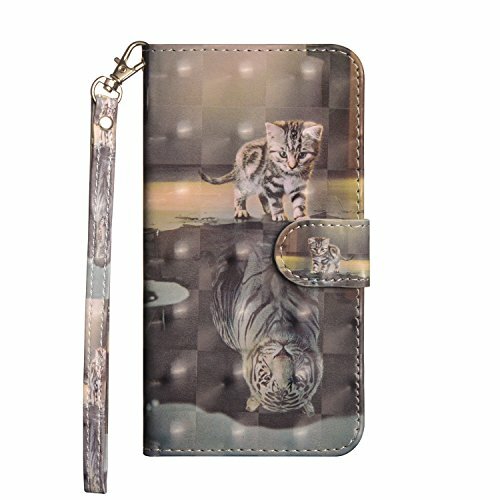 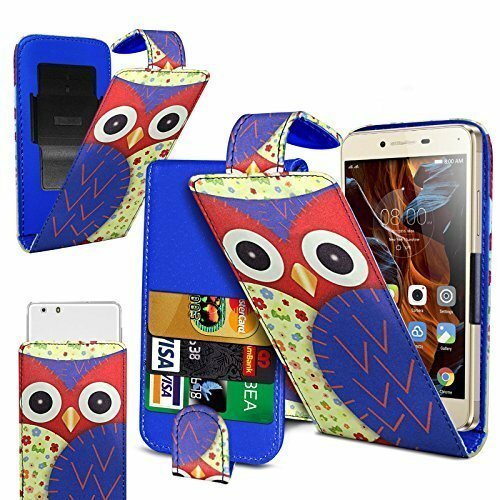 Wallet case for Huawei Y635 offers Card Slots .Very convenient for you to storge photo,bank card,credit card,business card or money that is perfect for everyday handy. Case designed to fit the Huawei Ascend Y635 only. 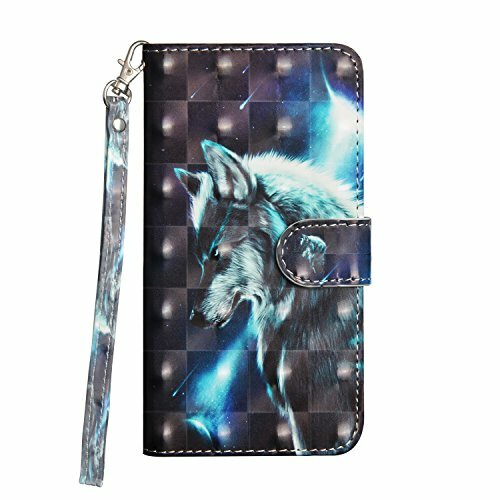 Please check this is the correct model before ordering. 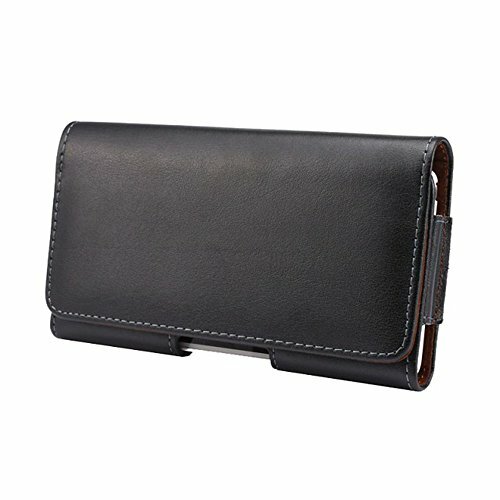 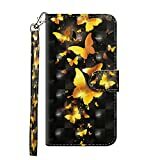 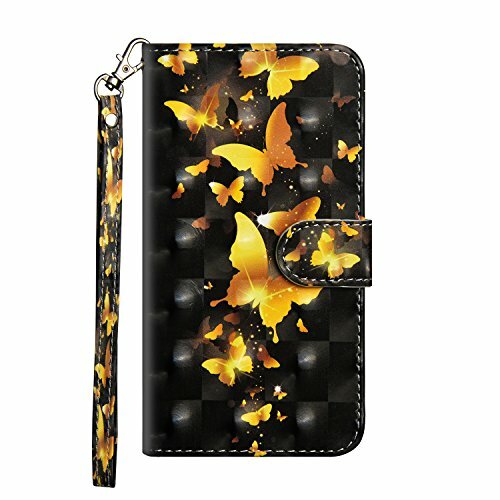 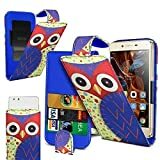 Ambaiyi Black Genuine Leather Pouch Belt Clip Holster Case Cover for Samsung Galaxy Grand Prime A5 Huawei Honor 7 / 6 Holly Ascend P7 Y625 Y635 P8 Lite Y6 …. 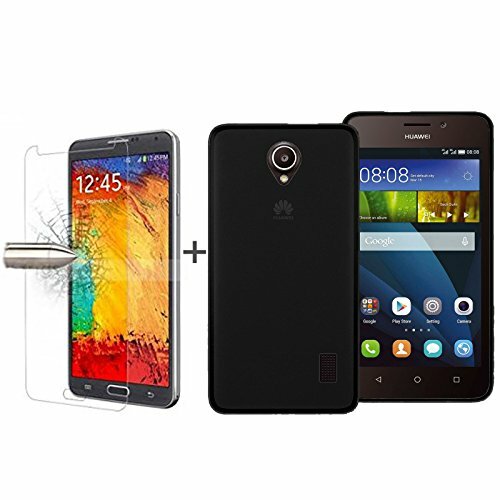 [Perfect Fit]: We offer you this PACK that includes a TRANSPARENT CASE and a SCREEN PROTECTOR specially designed to provide great protection to your Huawei Y635. 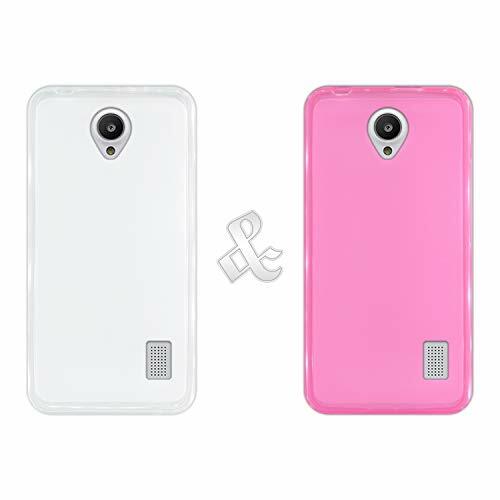 [Perfect Fit]: We offer you this PACK that includes TWO COVERS (Transparent + Pink) that offers great protection to your Huawei Y635. [Perfect Fit]: We offer you this PACK that includes TWO CASES (Black + Pink) that offers great protection to your Huawei Y635. 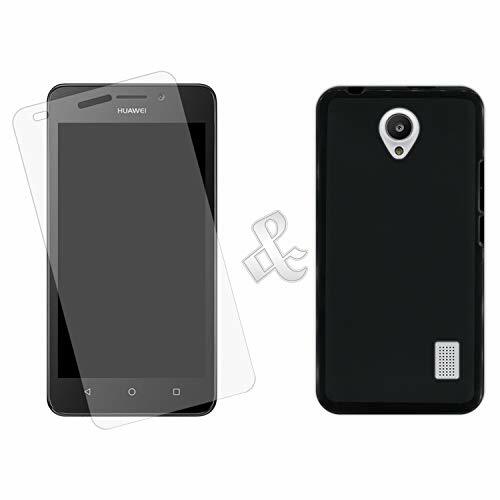 [Perfect Fit]: We offer you this PACK that includes TWO CASES (Transparent + Black) that offers great protection to your Huawei Y635. 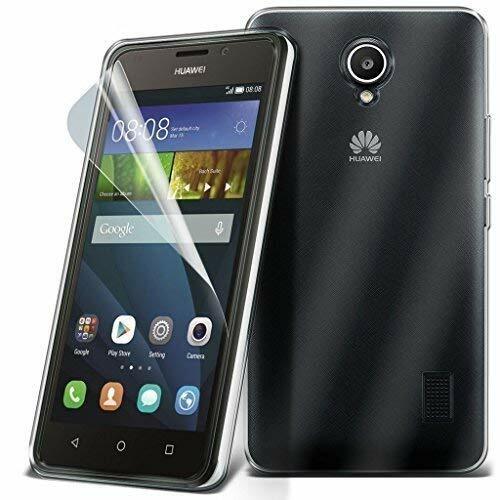 [Perfect Fit]: We offer you this PACK that includes a BLACK CASE and a SCREEN PROTECTOR specially designed to provide a great protection to your Huawei Y635. 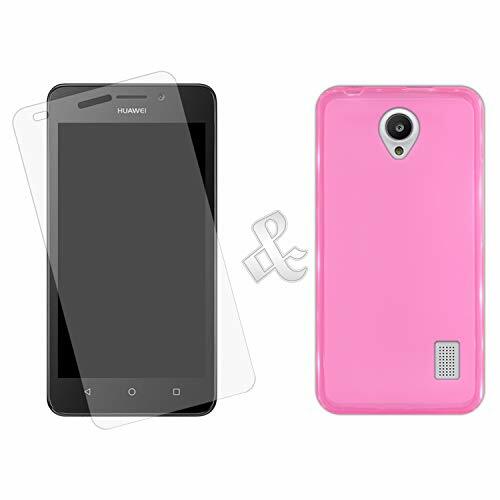 [Perfect Fit]: We offer you this PACK that includes a PINK CASE and a SCREEN PROTECTOR specially designed to provide a great protection to your Huawei Y635.